Come out to hear us. We're looking forward to seeing you. 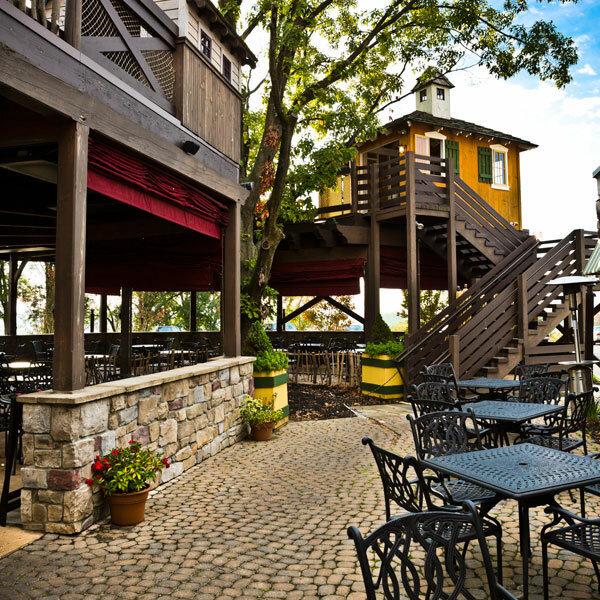 Enjoy tastings of various wines, or a full bottle of the very best Pennsylvania wines from Seven Mountains Wine Cellars and The Vineyard At Grandview. Savory food selections and sweet treats are also offered. The historic and renovated Fredericksburg Eagle Hotel offers a diverse menu filled with many All-American favorites including hand-pressed burgers and fresh cut fries! 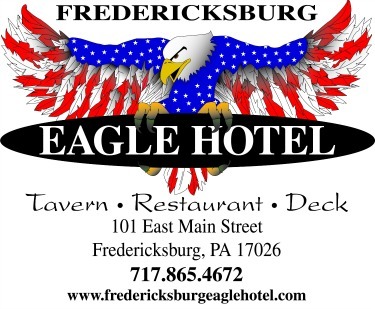 In addition to great food, the Fredericksburg Eagle Hotel offers daily drink specials, weekend entertainment including DJs and live bands, pool leagues, nine flat screen TVs to cheer on your favorite team, and a variety of events throughout the year. 20th Anniversary CD Release Party! 8 Bands performing their CD tunes! Food, beer, and FUN! 12 Handcrafted Small-Batch Beers on Tap, plus food and music. Located across the street from the E-town train station. In 2011 Al's Pizza & Subs Enola location opened Al's Pizza & Pub. 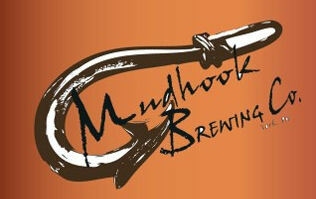 The add-on provides a more upscale dining experience and a wide selection of craft & micro-brews. 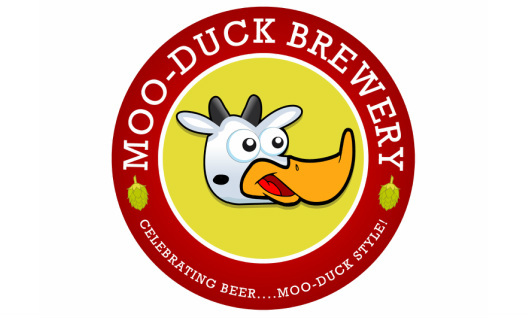 Now serving 44 draft beers, and over 300 varieties of beers to-go, from many diverse breweries of craft beers to your good ole` domestics! Stop in today to experience everything we have to offer here at Al's Pizza & Pub. The PCCA Coffeehouse draws talented musicians, poets, and storytellers from all over Central PA to give live performances in an encouraging atmosphere. The open mic portion provides valuable performance and networking opportunities for both established and emerging artists. This month's coffeehouse is at River Bend Hop Farm and Brewery in Newport. Have dinner and a drink while you are here! Join us on the patio for some acoustic originals and blues. 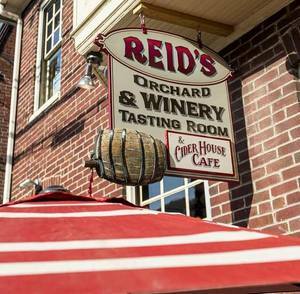 Stop by for a wine or hard cider tasting, and pair a glass with any of our cafe options. Food is available Wednesdays - Sundays. ​8 handcrafted Small-Batch Beers on Tap, plus food and music. Located across the street from the E-town train station. Award Winning BBQ Come on down to MoMo's for some BBQ, and a nice selection of brews. Wine and Cider Home Winery Tasting Room. Craft Brews and Great Food, located behind York's historic Central Market next to the Strand Capitol Theater. Outdoor Festival Duncannon is one of the few official Appalachian Trail Communities and we are eager to share the pride and enthusiasm of being part of a national treasure. 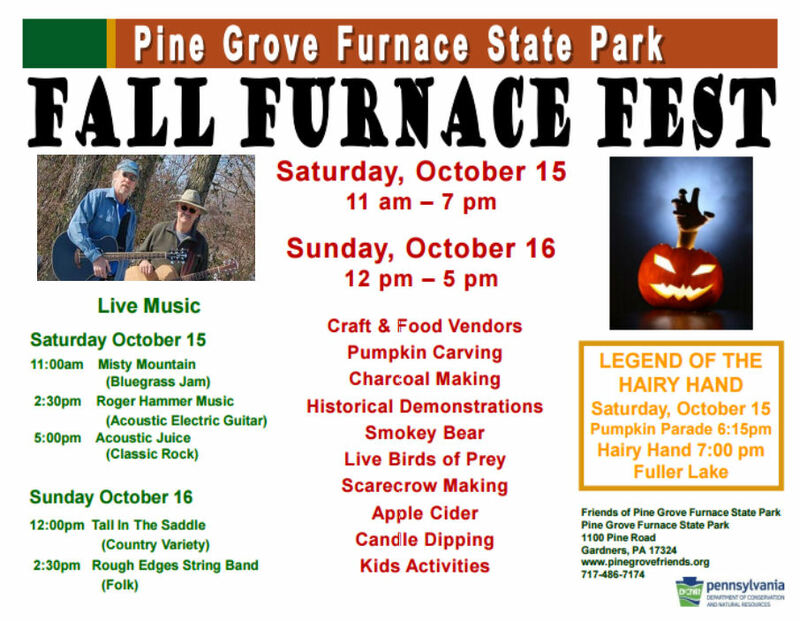 Join us for a family-friendly festival while learning about the Appalachian Trail and other outdoor opportunities in Central PA. Celebrate the next annual Duncannon Appalachian Trail Community Festival on Saturday, June 18th, 2016. 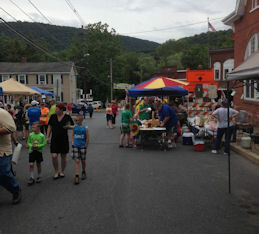 There will be hikes and outdoor activities in the morning and there will be entertainment, exhibits, presentations and vendors near the town square on High Street between Cumberland and Ann streets. Home of the BSCP Blues Jam Join us on the patio for some acoustic originals and blues. The Historic Holly Inn has the charm of history and is uniquely designed to accommodate lodging, smart casual dining, tavern and banquet hall. Come savor our famous cream of crab soup and crab cakes, as well as our meat and seafood specials. Music, food, and beer. What more do you need? We hit at 4:00. Mississippi Blues: Meet You at the Crossroads! and Silent Auction in the Gallery at Appalachian Brewing Company. Join us for a gala evening celebrating folk music and dance in Central PA. It's a very special event that supports future SFMS programming. Coffee, Tea, Smoothies, and Live Entertainment! Come join us for our 'first' gig in Hanover! Devin Morin will be opening for us. Gary and Don have recently had health issues that have hampered their ability to play/teach music by which they make their living. This benefit is to help them along the way as they recover. Celebrate Wildwood Park’s treasured wetlands with a day of free, fun, and educational activities. 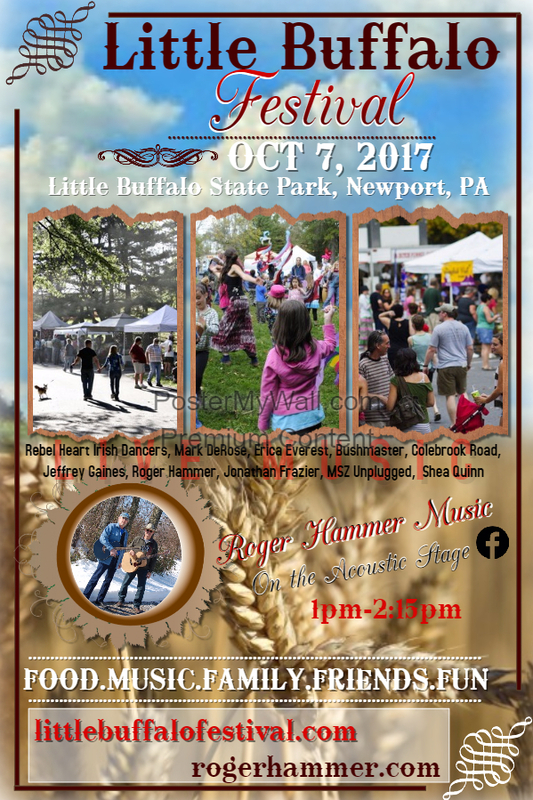 Special guests include Jack Hubley with his renowned wildlife programs, Mr. Music, Roger Hammer Music, and The Bug Man. Throughout the day enjoy wildlife exhibits, displays, used nature book sale, as well as a great representation of local and regional environmental organizations. There is something for everyone. Activities and programs are designed for families, children and adults. We play 10:00am - 12:00 noon. The PCCA Coffeehouse draws talented musicians, poets, and storytellers from all over Central PA to give live performances in an encouraging atmosphere. The open mic portion provides valuable performance and networking opportunities for both established and emerging artists. This month's coffeehouse is at Sorrento's in Duncannon. 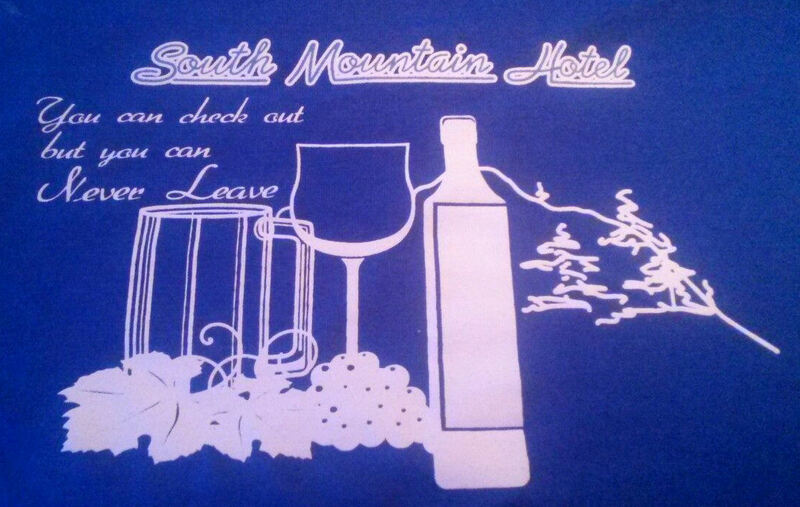 Have dinner and a drink while you are here! 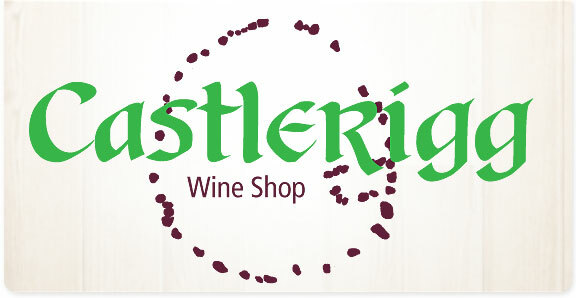 We're back at our favorite wine shop! Special 'Winter Blues Party' night! 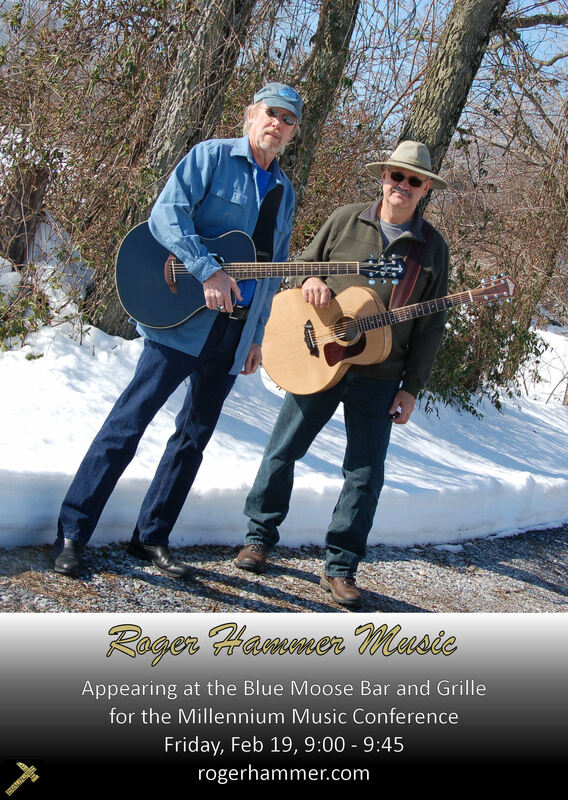 Roger Hammer Music will be here with great blues music to help shake off those January blahs! We'll be playing some original Hammer tunes, and a whole bunch of blues tunes featuring our friend Rocky Woodling on harp! Bring non-perishable food items as a donation for the Project Share Food Bank of Carlisle for a chance to win prizes. The more you donate the better your chance of winning. 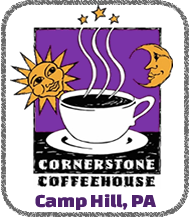 The PCCA Coffeehouse draws talented musicians, poets, and storytellers from all over Central PA to give live performances in an encouraging atmosphere. The open mic portion provides valuable performance and networking opportunities for both established and emerging artists. 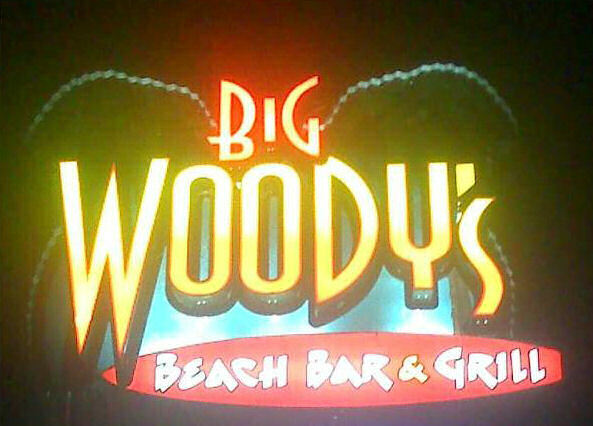 Have dinner and a drink while you are here! Join us on the patio at Gullifty's in Camp Hill. Come on down to MoMo's for some wings, and a nice selection of brews. Head on out to the hotel and hang out with us. Lancaster's Premier Outdoor Dining Experience. Music, food, and beer. What more do you need. 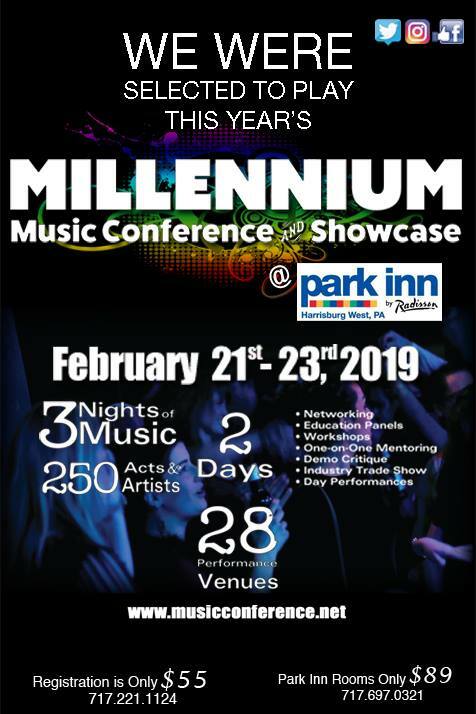 Featuring Eddy Mann, Matt Miskie, Roger Hammer and JD , After Jack, and Russ Rentler plus three Songwriting Contest finalists. 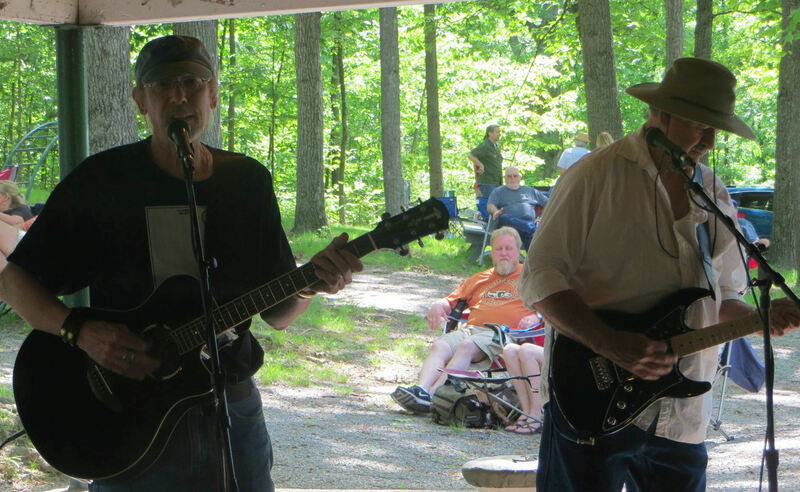 Jun 20: Appalachian Trail Festival in Duncannon, PA.
May 24: Blues Society of Central PA picnic, Grantsville, PA, with JD on guitar. April 25: Benefit for East Shore YMCA, with members of SFMS. April 11: Susquehanna Folk Music Society Spring Coffee House at Fort Hunter. March 21 and 28: More pie please! 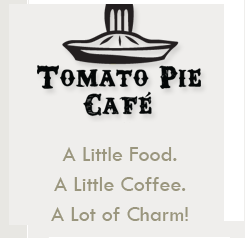 Back for two appearances from 7-9 PM atTomato Pie Cafe. March 4 : House bassist for the River City Blues Club / Blues Society of Central PA Acoustic Blues Jam, 8-11 PM. Janury 31 and Feb. 7, 2015. Dinnertime entertainment 6-8 PM at Tomato PieCafe, Harrisburg, PA. Various venues around the Chicago area. 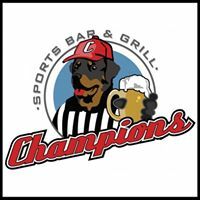 Various bars, clubs and taverns around the Erie, PA area. 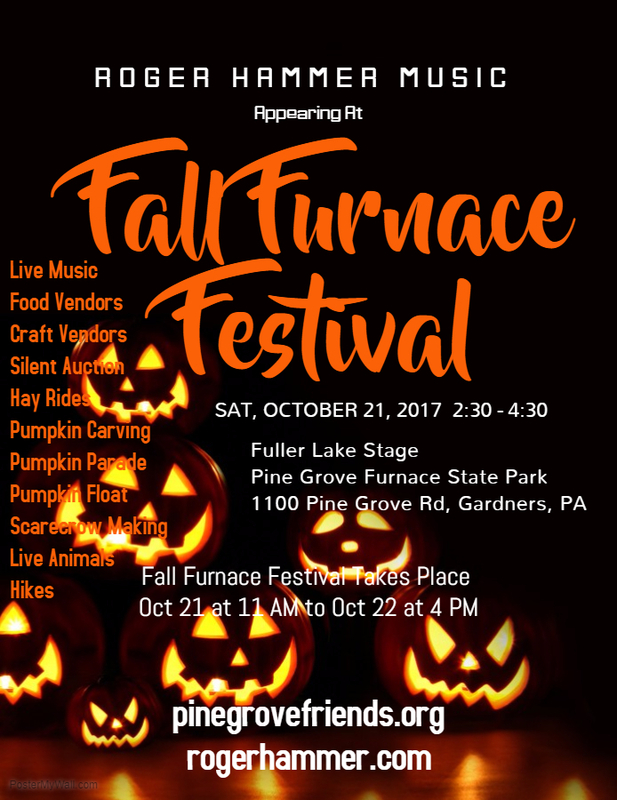 Various venues around the Belle Vernon, PA area and the Mon-Valley.